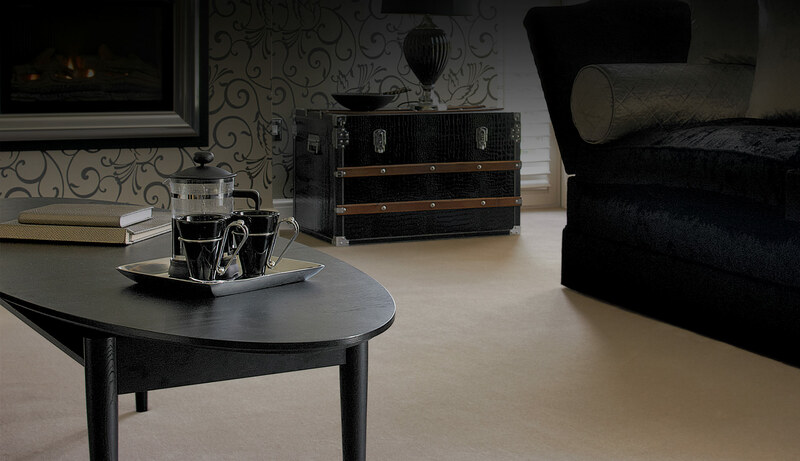 WELCOME TO OXFORDSHIRE’S BIGGEST INDEPENDENT CARPET AND FLOORING SHOWROOM. 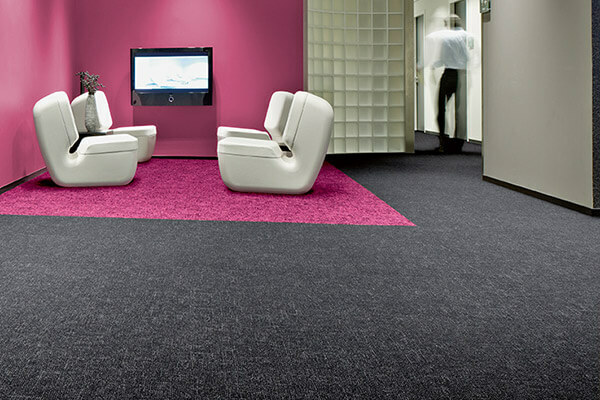 Welcome to Oxfordshire’s biggest carpet and flooring showroom. 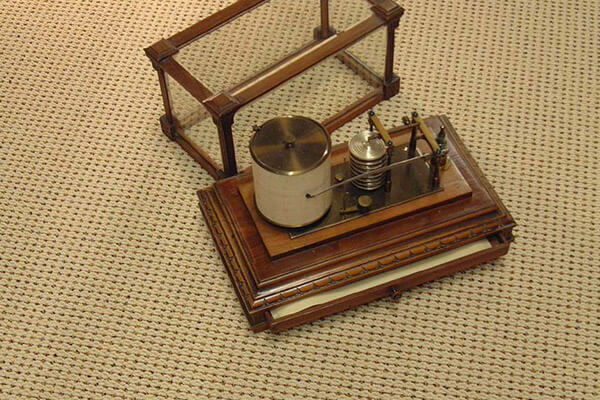 Kennington Flooring Ltd, the leading Oxford flooring specialist, has a huge variety of classic flooring, including carpets, vinyl flooring, carpet tiles, laminate flooring, hardwood flooring, natural flooring and non-slip safety flooring in Oxford from some of Europe’s leading flooring manufacturers. 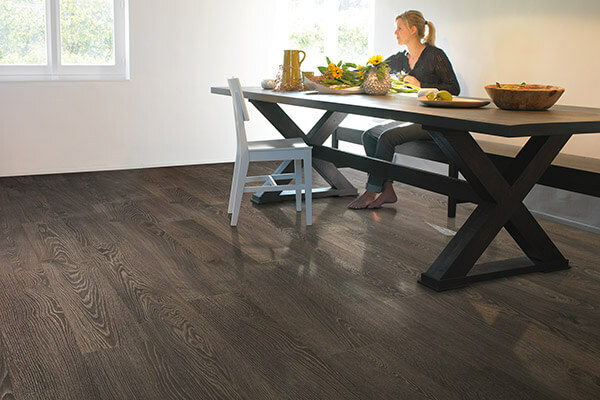 Kennington Flooring has been in business for over 30 years and we pride ourselves on our standard and quality of service. 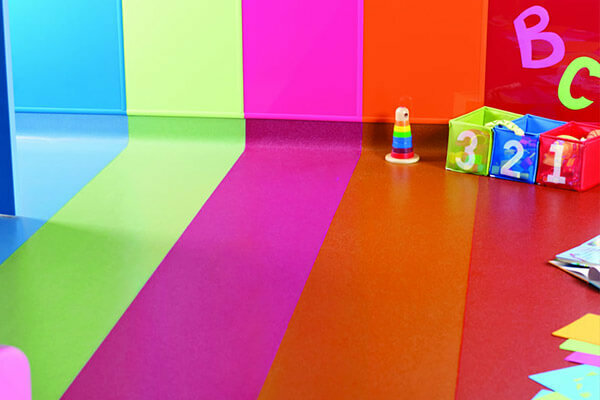 We are always working to maintain and enhance our reputation as Oxfordshire’s leading contract and retail flooring specialists. 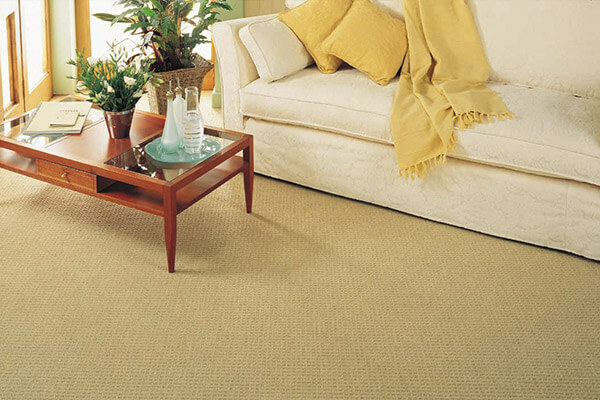 Our aim is to give you the customer, the widest choice of all types of flooring and carpets in Oxford. Along with professional friendly advice helping you to make the right decision for your needs. Our main objectives are to offer you the service you expect from a long established company, quality award winning products, excellent fitting by skilled craftsman and staff who know their products and are happy to give advice. 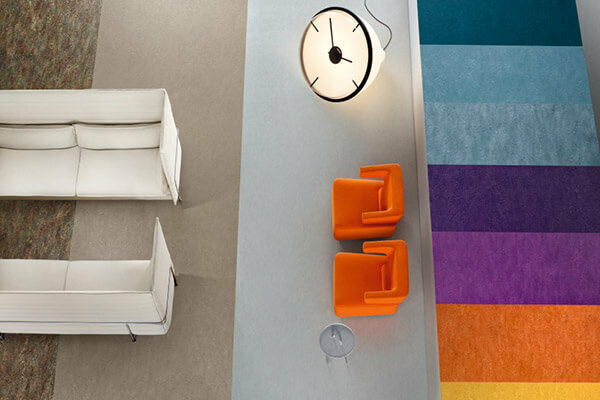 We supply and install a full range of floor coverings for both contract and domestic customers, and a free estimating service is available, just visit our extensive showroom or simply give us a call.